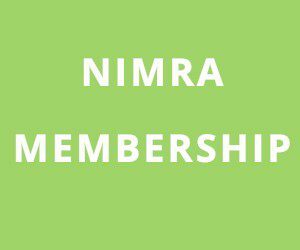 Recently the NIMRA committee received a signed proposal from some members interested in changing the format of the NIMRA Championship. This proposal triggered an extra general meeting which was held on Monday October 28th. At a well attended meeting there was some lively discussion about the proposed change. A majority decision was reached so there will be a new look championship in 2014. The format shall now be three short, three medium and three long category races. 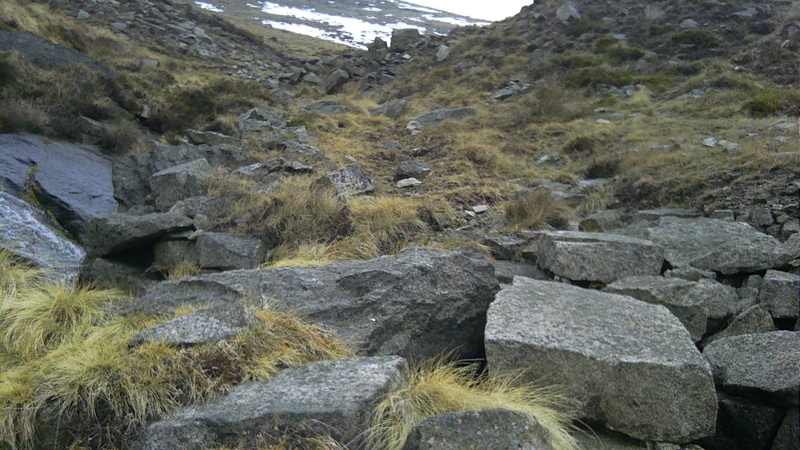 A competitor’s best five results to be assigned championship points and must ordering zoloft online include a short, a medium and a long race. The remaining two counting races cannot both be from the same category. 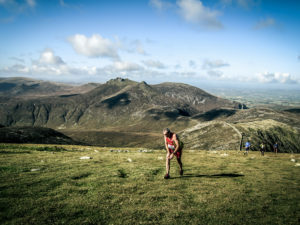 The championship races will be Glenariff (S), Commedagh Chase (M), Annalong (L), Hill and Dales (S, TBD), Flagstaff (M), Spelga Skyline (L), Seven Sevens (L), Slieve Bearnagh (S) and The Fallows (M). The Grand Prix series will be retired, although there will be discussions about running a intermediate level series aimed at those new to mountain running. More information on the draft calendar and 2014 events to follow.